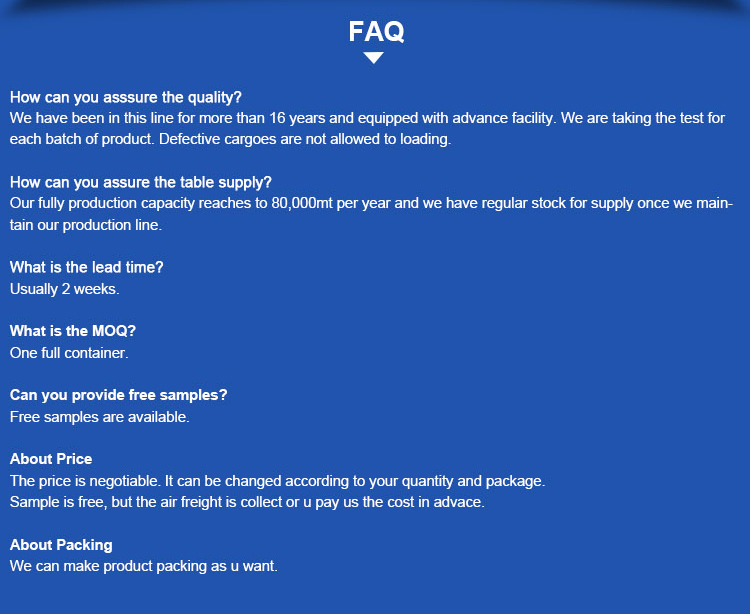 packed at 25 , 50kg by woven outer bags with shipping marks outside . In addition to gross and net weight, the word "Made in China" is also stenciled. If you have special needs, we can also make the package upon your requirements. 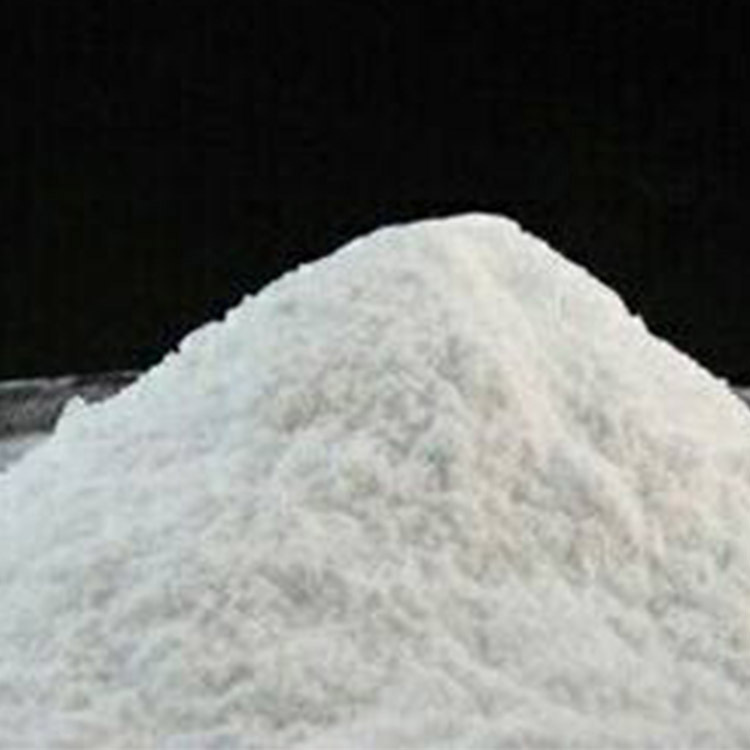 Tianjin Credit International co., Ltd, established in 2002, is specialized in detergent line. 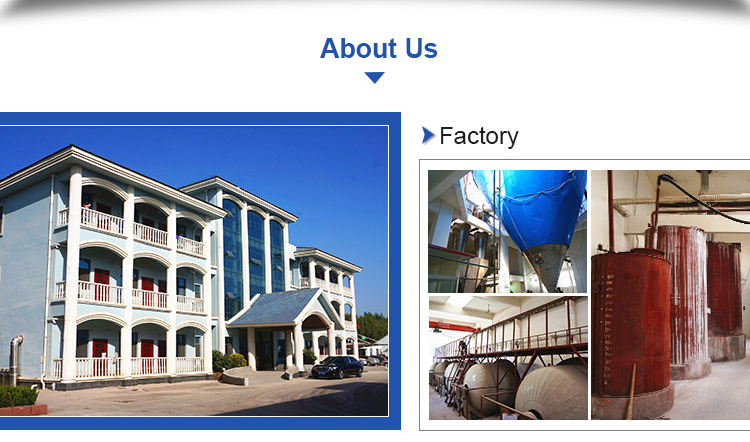 Our main business are dealing with raw material and its formula for detergent and water treatment industry. 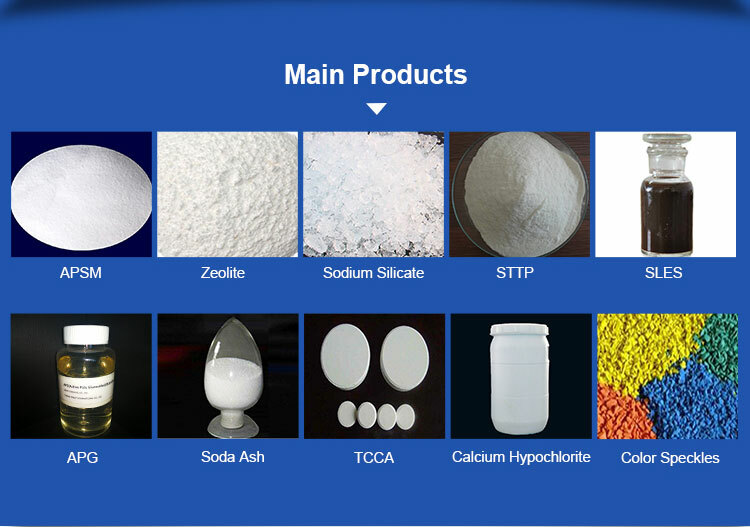 Our main products are zeolite powder detergent use, 4A zeolite, APSM(Active Ploy Sodium Metasilicate),SLES, LABSA, Sodium Silicate and so on. 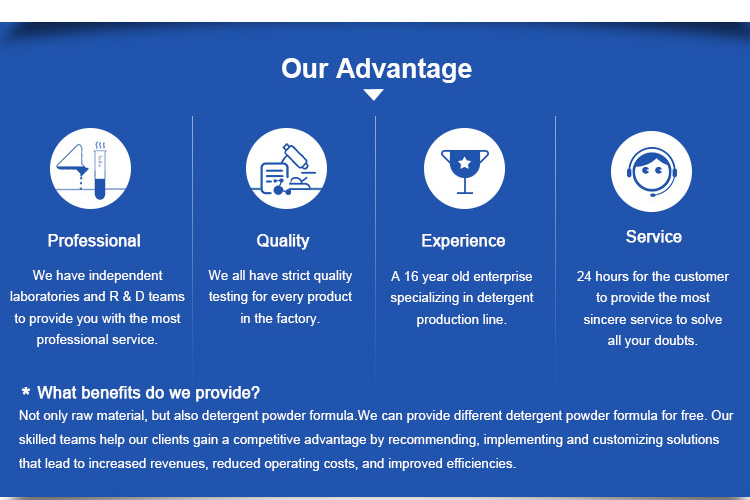 We have been supplier of P&G since 2008. We are also customer and supplier of LG. In 2011 our company has been boarded in CCTV-1, CCTV-4 and CCTV news. In 2015, we have a new company in Cote D'lvoire, West Africa. 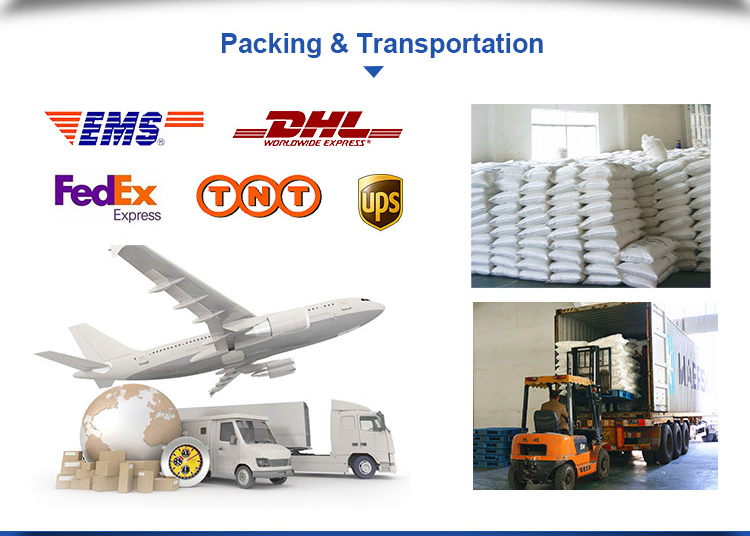 To do professional service for local demander and surrounding countries. Tianjin Credit International Co., Ltd.